Here at Tony Maronni’s we strive to respect the heritage of The World Italian Tradition where the integrity of the ingredients is paramount. California grown Roma tomatoes, locally made Mozzarella & hand crafted Artisan dough. Complemented by only the best & freshest locally sourced meat’s & vegetables. While we offer many Artisan combinations feel free to create your own masterpiece. 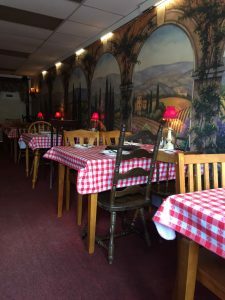 Your pizza will be baked to perfection at Tony’s or you can bake your creation at home, it’s your choice. Come in or call and create your masterpiece today. 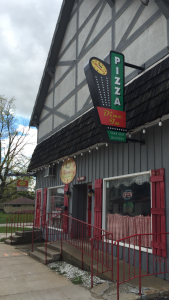 We promise a hot, delicious wholesome pizza, right from your own oven or right from ours! If you should ever be disappointed for any reason please let us know. If we can’t make things right, we’ll give you your money back, every penny. We came yesterday - Friday 5/29 and dinned in. This was our 2nd time in your restaurant and we LOVE it! Tony came out and introduced himself and we found that to be outstanding! We are now ordering take out - 24 hours later!! I love Tony Maronni's! I order from them constantly for business meetings. They are always friendly, on time, & my orders are always correct! 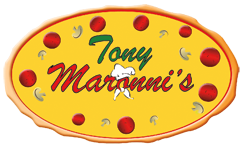 Tony Maronni’s gift cards can be used when visiting our store. 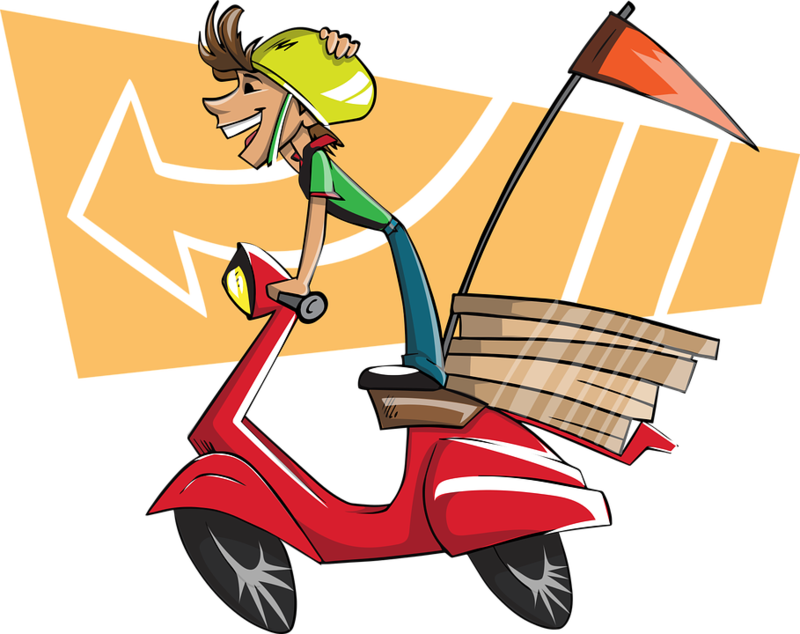 You can even use Tony Maronni’s gift cards when placing a delivery or pickup order online! Share your love with a Tony Maronni’s gift card or just make a gift to your self.